Are you looking for ways to have smooth, clear and soft skin? 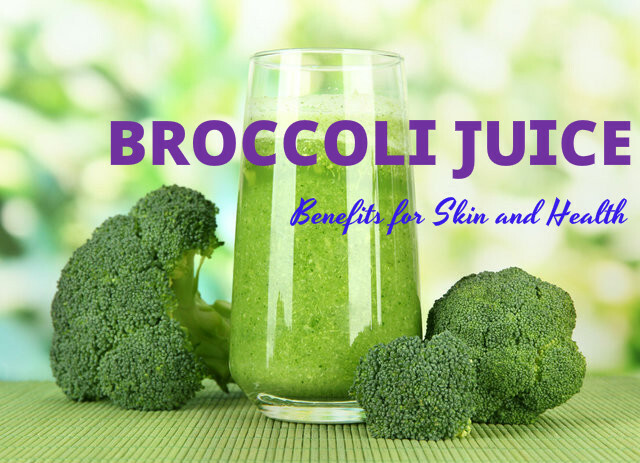 Have juices made of skin friendly vegetables and fruits. These will keep your skin naturally glowing. They are full of vitamins, enzymes and other nutrients needed for the body. If you are not sure which juice to drink for getting glowing skin, here are some of the juices you can try. Apple is an ideal fruit to keep you healthy. It is also effective for giving you a glowing and flawless skin. The antioxidants present in apple juice helps in preventing premature ageing of the skin. Wrinkles and fine lines, which are signs of ageing, will not appear on your skin if you drink apple juice. It is also good for preventing damaging of the tissues, thus making your skin glow. 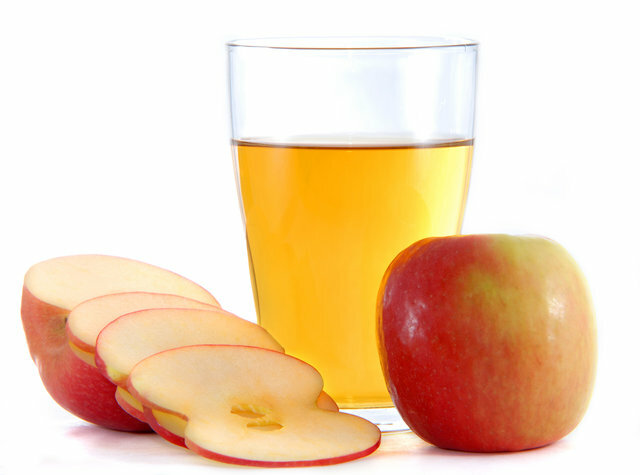 Have a glass of apple juice every day and you will have a healthy and glowing skin. 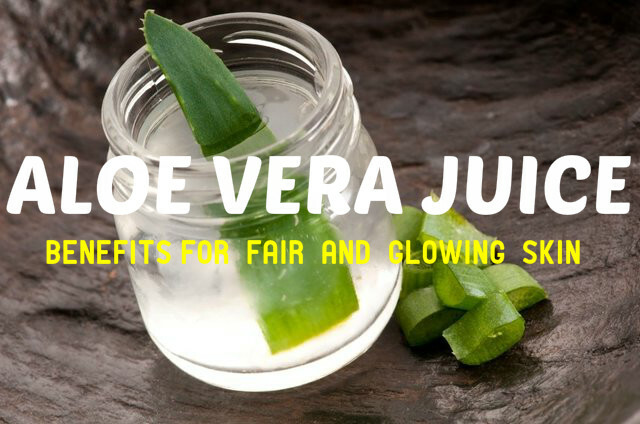 Aloe vera juice is loaded with vitamins and minerals and can maintain the natural glow of your skin. It is also good for preventing signs of ageing. Beetroot juice is a rich source of Vitamins A, C and K. it is also contain iron, potassium and copper in high amounts. All these help in reducing blemishes and marks on the skin. As a result you will get a glowing and flawless akin. 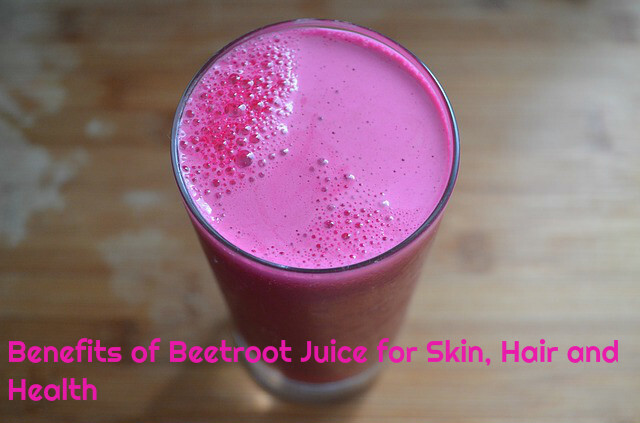 By drinking beetroot juice daily, you can prevent inflammations and improve the glow on your skin. Baby corn is widely used s a soup, but juice made from baby corn is also good for your health. It helps in providing you glowing skin. Those who prefer to have fluid diet can opt for baby corn juice because of its high calorific values. It contains roughage and adds bulk to our food. It is also very beneficial for improving digestion. Rich in Vitamin a and C, baby corn juice is excellent for giving you glowing skin. Broccoli is popularly known as green cauliflower and is very healthy for the body. It is said to contain the highest amounts of nutrients among the vegetables. It is full of fiber and rich in Vitamin C. This makes it beneficial for the skin. It is also low in cholesterol and great for the body and the skin. Cucumber contains silica, which is good for improving your complexion. Water is present in high amounts in cucumber, which is very beneficial for keeping your skin hydrated, well nourished and glowing. 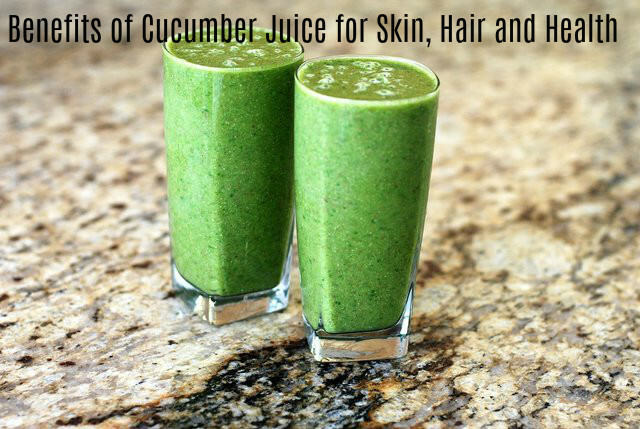 By consuming cucumber juice you can treat dermatitis and eczema. 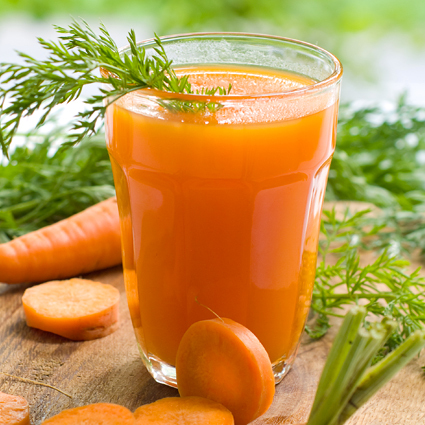 Carrot juice is very effective for providing you a glowing skin. It is a rich source of Vitamin A, which helps in preventing acne, blemishes, wrinkles and other problems of the skin. It can reduce pigmentation of the skin and make your skin tone even. Having it regularly can slow down the process of ageing and keep your skin young looking. 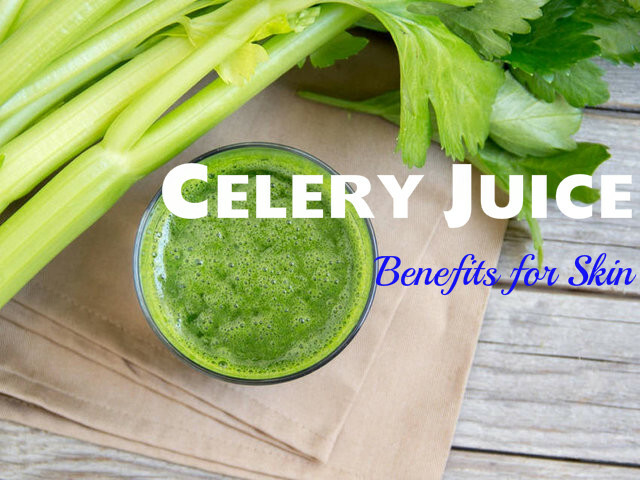 Celery juice contains high amounts of sodium and helps in re-hydration. When your body is well hydrated, your skin will glow from within. This juice is also very beneficial for those who want to lose weight. Green peas are included in many of the vegetarian dishes. They are rich in vitamin K and B6. It is a staple food for our body because of the presence of folic acid in it. 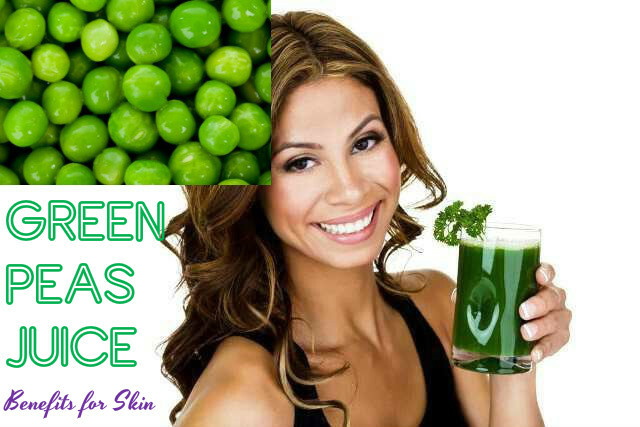 The juice of green peas is very nutritious for the body. It has antioxidant and anti-inflammatory properties, which help in giving you a radiant and glowing skin. 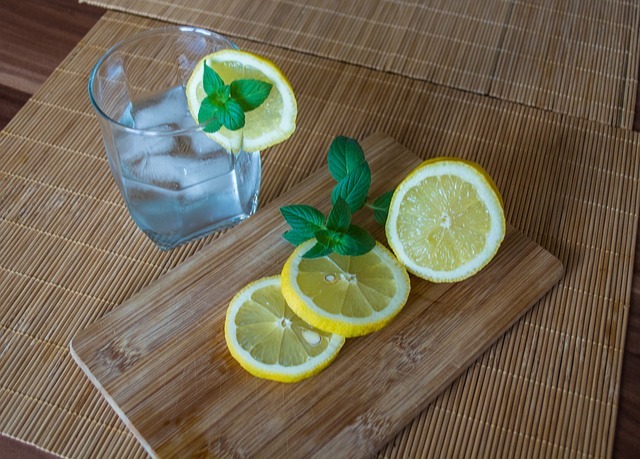 Being rich in Vitamin C, lemon juice is excellent for cleansing your skin. They balance the pH level of the skin and provide you a glowing skin. Adding honey instead of sugar makes lemon juice all the more effective. Orange juice works wonders for your skin. It can improve the texture of your skin and prevent various skin damages. 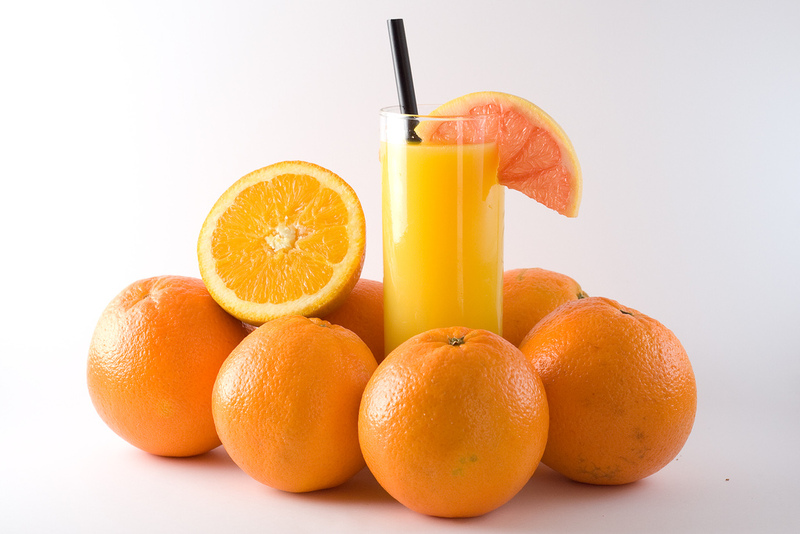 By drinking orange juice regularly, you will get a clear and even tone complexion. Just like apples, papaya is also rich in antioxidants. These make your skin healthy from within. The enzyme papain present in papaya is great for the skin and removes all impurities from the skin. 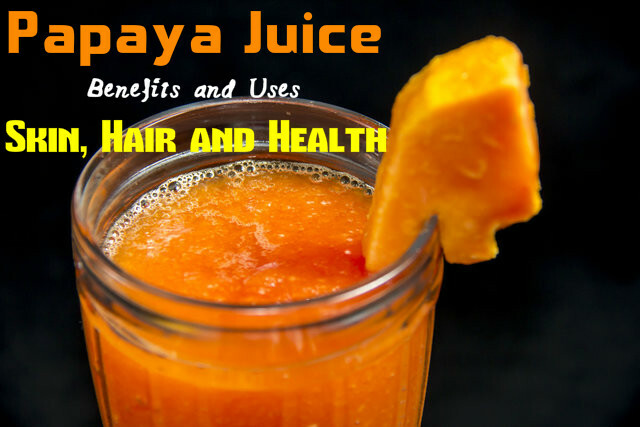 Drinking papaya juice provides you a glowing skin and also helps in keeping your skin healthy and in god condition. Spinach is excellent for making juice and soups. It is rich in Vitamin K, which ensures that your bones are kept healthy. It is also rich in iron, which is needed for the production of red blood cells in the body. Vitamins C and E, and manganese in this vegetable are good antioxidants and fight against the free radicals that can cause damage to the skin and make your skin look dull and lifeless. 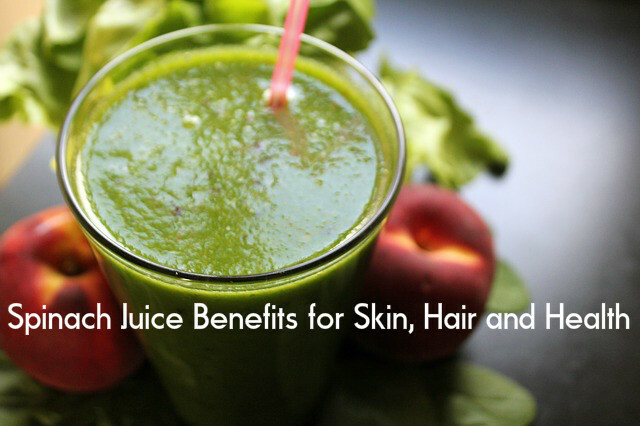 Drinking spinach juice daily helps in keeping your skin healthy and glowing. Tomato is used as a vegetable as well as a fruit. 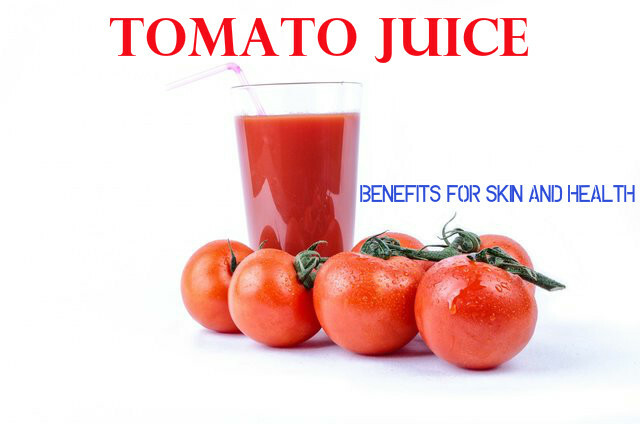 Drinking tomato juice daily is excellent for your skin. It contains lycopene, an antioxidant, which acts as a sunscreen and protects your skin from inside. It can improve your complexion and slow down ageing and the appearance of wrinkles. It also provides a cooling effect to your skin. You can also make face packs with vegetable and use it regularly to get glowing skin. Tomato faces pack is one such pack, which can provide you healthy and radiant skin. All you need is a tomato and 2 teaspoons of honey. Slice tomato and extract the juice from it. Add 2 teaspoon of honey to it and mix well. Clean you face and apply this mixture on your face. Wait for 20 minutes and then wash off with water. Applying this on alternate days can help in providing you beautiful skin. This pack is very beneficial for dry and dull skin. If you have oily skin, you can mix tomato juice with fuller’s earth instead of honey, and apply on your face.